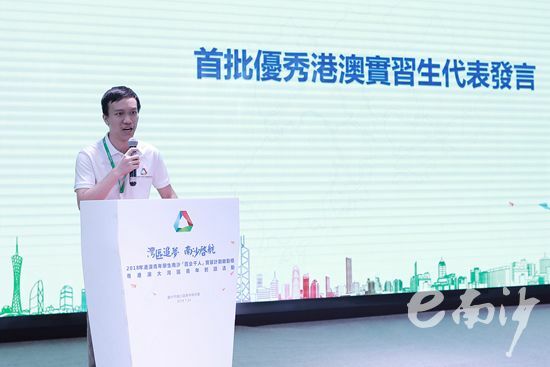 The 2018 "Hundred Enterprises, Thousand Talents" intern program was officially launched on July 24 in Nansha district, Guangzhou. Over 300 young people from Hong Kong and Macao attended the launch ceremony. The program entered the planning stage in 2015 and officially started in 2017. This year, the program aims to serve as a major platform for young students from Hong Kong and Macao seeking career opportunities in the Guangdong-Hong Kong-Macao Greater Bay Area by regularly accepting young students from Hong Kong and Macao for internships, in-depth cultural exchanges, social practices, public services, and cultural and sports activities in Nansha. 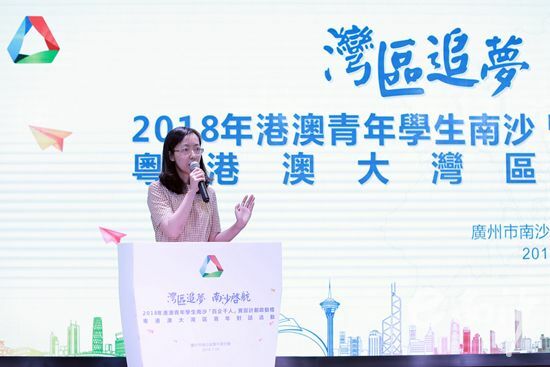 According to Xing Hua, head of the United Front Work Department of the CPC Nansha Committee, Nansha will continue focusing on cultural exchanges, internships, employment, innovation, entrepreneurship, and economic and trade exchanges, and strive to become an attractive place for Hong Kong and Macao youth looking to innovate and start businesses. Xing also added that the district is a national new district and has the largest pilot free trade area in the China (Guangdong) Free Trade Zone, which has great incentives and development potential. 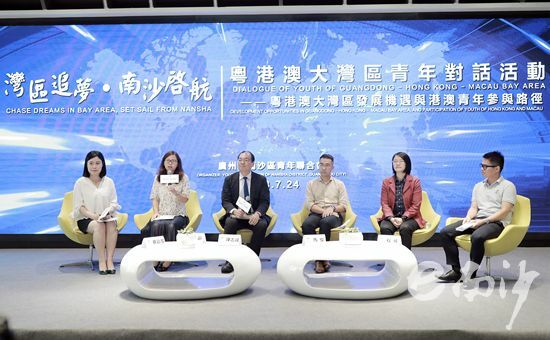 As Nansha becomes more and more prominent in the Guangdong-Hong Kong-Macao Greater Bay Area, it will also become a place where Hong Kong and Macao youth can turn their dreams into a reality. This year, the first set of nearly 200 college students from the Education University of Hong Kong and University of Macau came to Nansha on May 26 and successfully completed their internships on July 5. The second group of nearly 300 college students from Hong Kong, Macao and universities in Taiwan also recently started their six-week internships in Nansha.